Open to all Vulcan District Cub Scouts (Lions/Tigers, Wolves, Bears, and Webelos/AoL) whether or not you placed in your Pack races. 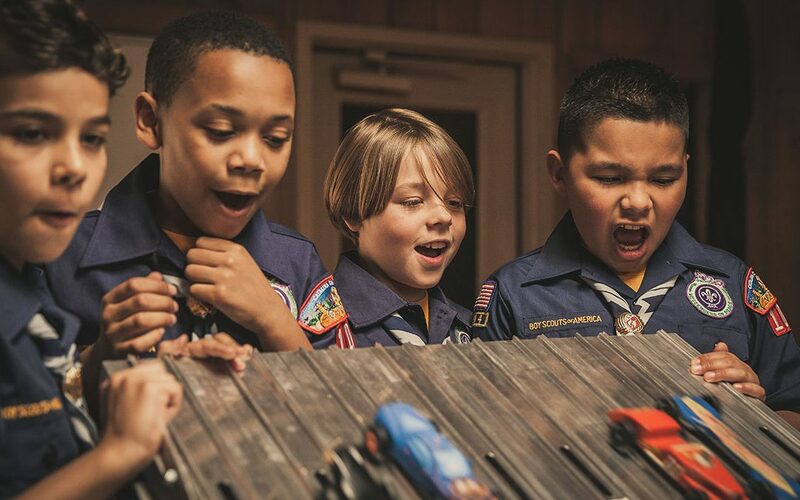 Winners Advance to the Council Pinewood Derby on May 11, 2019 at Talladega Superspeedway. Weigh-in and Registration begins at 8 am and will continue until the races begin at 10 am. Council Pinewood Derby rules apply to all categories, see flyer for details. Final decisions on the eligibility of a car are the responsibility of the race director. For a comprehensive list of rules, download the 2019 flyer.